Jillian, the blogger and avid reader behind A Room of One's Own, has come up with a really exciting way to connect bloggers that love the classics. 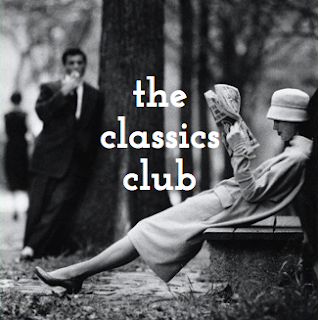 It's a book club of sorts named The Classics Club. How does it work? Each individual reader sets a goal to read a certain number of classics over a certain period of time. Create your list, post it on your blog, and share the link on Jillian's Join page. And then get to reading! The idea is connect bloggers that love classics AND encourage people to read more classics. I absolutely love classics, but there are so many I haven't read. My personal goal is to read 70 classics over the next five years. I'm reading all novels - mostly from the 19th and 20th Century. The majority of my list will be new-to-me reads, but I've also included quite a few re-reads. I absolutely love re-reading books, so I'm looking forward to returning to some old favorites as well as I few I didn't love the first time around. I want to see how time has changed the book for me. The club is meant to be very low key. Everyone picks their own list - and they can change it as desired. You'll see my list 70 books to savor (tackle?) over the next 5 years below. But that doesn't mean I won't change my mind on a few! I make no promises. I'm most looking forward to reading Middlemarch by George Eliot and re-reading Gone with the Wind by Margaret Mitchell. Jillian also suggest setting personal rewards based on different milestones, and I love that idea. In college, I used to “reward” myself for every hour of schoolwork with like 30 minutes of downtime. It probably wasn’t the most productive reward system, but I liked it. For every 10 books I read, I’m going to buy a really pretty version of my favorite book from those 10 (like a Penguin Classic clothbound edition). I'll be reading a lot of these on my Kindle, which is why the idea of choosing a lovely hard copy sounds like a nice reward. I've set up a page that you can find underneath my header for easy access to the list at any time AND a sidebar button with a progress bar to track my status! Interested in joining? 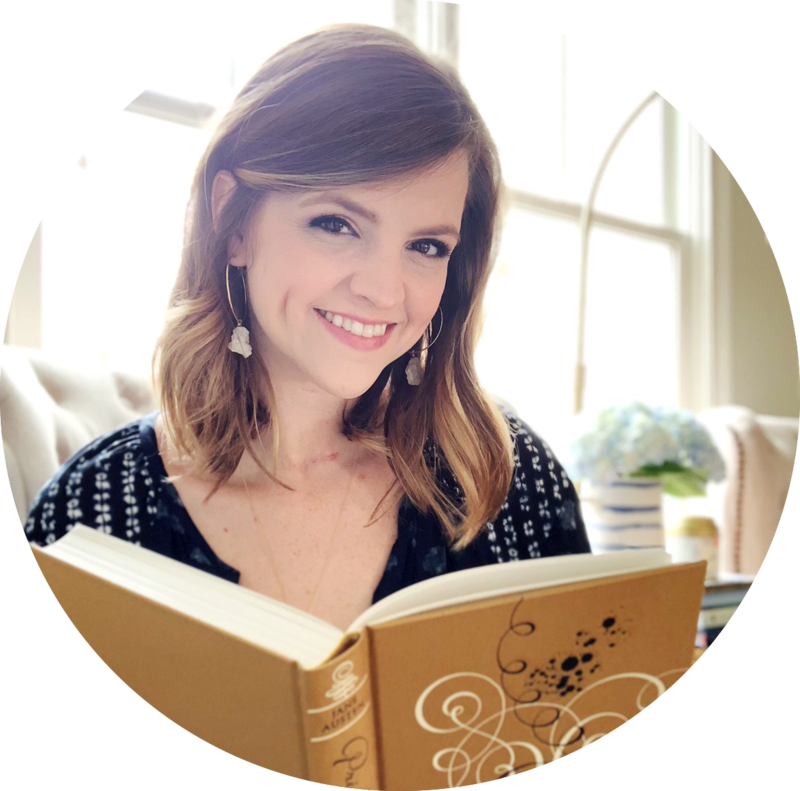 Any blogger can be a part of The Classics Club - just click on the link to sign-up on Jillian's website. We have so many of the same classics to read! And to re-read! I'm pretty excited about this, hence the exclamation marks hehe. Excited to hear we have similar lists! I'm going to check yours out now :) I can't wait to see how our thoughts compare after we've read some of the books we've both listed. Thanks for stopping by & commenting! Awesome list, and a thousand woots for re-reading Gone With the Wind. I'm doing that too. :) And GREAT prize! I had the hardest time narrowing my list down - I kept having to remind myself that the books aren't going anywhere. I can still read them, even if they didn't make the five year goal list! I'm seriously so glad I found your blog. You've totally reminded me how much I love the classics, and how many more there are left for me to read! Very nice to meet you and cant wait to read your reviews. Thanks so much! I really appreciate it :) I'm looking forward to reading your reviews, too. I've been slowly going through all the blogs participating so I can see what everyone is reading and start following them so I'll be sure to see their reviews! 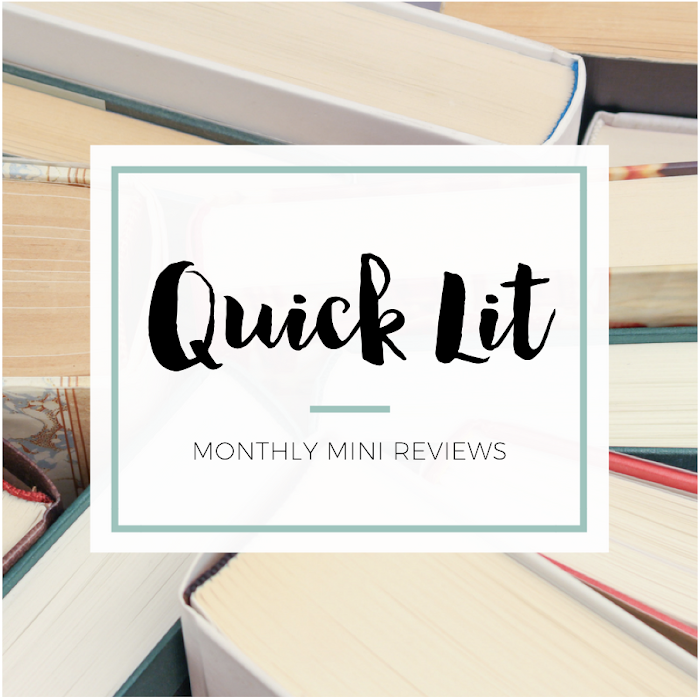 There are a lot of books on your list that are on my TBR that I didn't include on my list! I might end up reading more than 50, hooray. I am excited to read your reviews!! I found a lot on your list that I wanted to add to mine, but I had to keep reminding myself that I could read them even if they didn't make my main list haha! And we have a lot of books in common on our lists so I'm excited to compare thoughts on book after we finish them! !